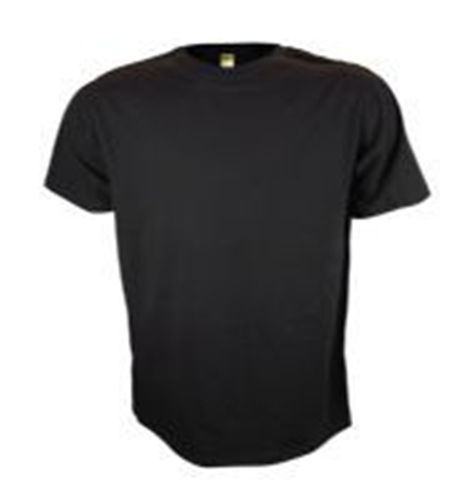 Super soft and 100% organic cottton T-Shirt from Onno Textiles USA. Arguably the softest shirt on the planet! USA MADE. Select size and color from drop down menu.